The Mückenatlas (Mosquito Atlas) is an extraordinarily successful citizen science project which went online in April 2012. Citizens are asked to collect mosquitoes in their private surroundings, kill them by freezing and send them to the research institutions involved (Leibniz Centre for Agricultural Landscape Research or Friedrich-Loeffler-Institut). Here, the mosquitoes are morphologically or genetically identified to species by experts in entomology who will inform the ‘mosquito hunters’ on the species they have sent and provide them with the major biological facts on the collected species. The submission data directly contribute to mosquito research and public and animal health in Germany. Support the Mückenatlas by catching and submitting mosquitoes! So far, over 22,000 participants have caught more than 120,000 mosquitoes for research. Prepare yourself or grab your friends or family members and set off for an exciting hunt. Send us your intact specimen(s) and save yourself a spot on our Collector’s Map! No smashing or swattering: The mosquito shall remain intact. 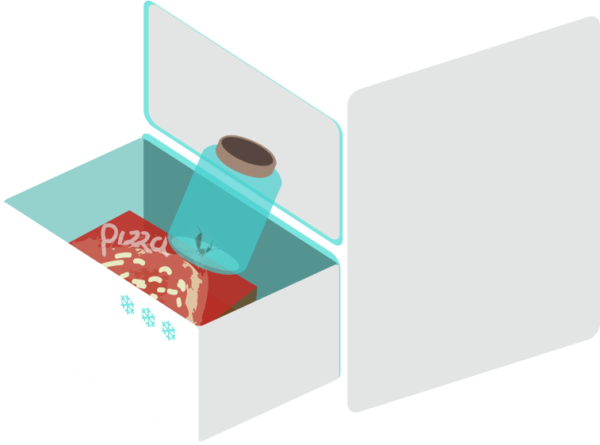 We recommend using closable containers made of glass, plastic, cardboard or similar. Place the container slowly over the insect when it comes to rest and close the lid. You can also use a paper that you slip under the opening before closing the container to keep the animal inside. Deposit the container into the freezer over night to kill the mosquito. In case of visible humidity in the container after freezing, leave it open until dry. Print the submission form and fill it with the data corresponding to your catch. If a printer is not available, every piece of paper with the information about the catch’s location, date and your contact data – preferably email – is welcome. 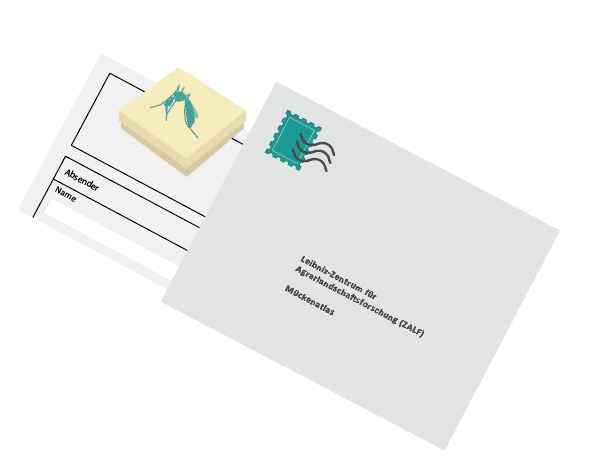 If necessary, transfer the dead mosquito without touching it to an unbreakable closable container that is more adequate for postal service such as a film can or matchbox. Do not forget to add the filled submission form or information paper to the package. Please provide sufficient postage so that the submission can reach us. Why does my name not appear on the Collector’s Map? You need to tick the “Ja” („yes“) box on the form, asking you “Sollen Angaben zu Ihrer Person bei Ihrem Fundort auf der Sammlerkarte gemacht werden?“ („Do you want to have your personal spot at the collection site on the Collector’s Map?“). Your affirmation gives us permission to connect your name with the spot on the map. Why is there no English submission form? Currently, we are working on a new submission form that will be translated once it is ready. How does a biting mosquito look like? A biting mosquito has a slim and delicate body, six long legs and two membranous wings. Its head shows two more or less hairy antennae and – quite characteristic – a long needle-like piercing organ. Can I send the submission form by mail? Unfortunately not, as we cannot match submission form and catch when sent separately. Why shall I provide my email address? It is the easiest way for us to reply to you as our project budget does not include postage costs. Do I need to attach geographical coordinates of the ‘collection site’? If you provide us with sufficient information about the site (e.g. the address), we will be able to locate it. Do I have to fill the form for every mosquito I catch? Only when the catching sites differ. Otherwise, one submission form is enough for all animals you catch at the same site. Why does it take so long to get an answer? We receive thousands of submissions, especially in the summer months. Also, the Mückenatlas is one of several research projects. Thus, it might take some weeks to identify your catch and to reply. But we will not forget you, we promise! 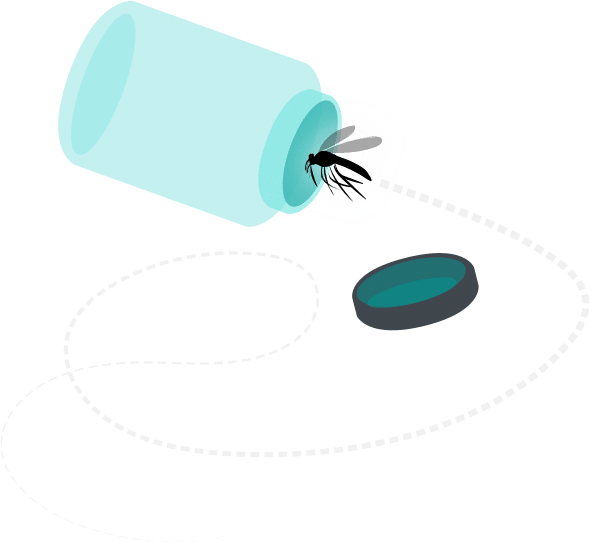 Is it necessary to keep the mosquito frozen during the process? No, you only need to freeze the insect to kill it. For mere sending, it is not necessary to have it frozen. However, if you detect signs of humidity (condensation) in the container after thawing, leave it open until the moisture has evaporated to prevent mould formation. Why do we work on mosquitos? Worldwide, more than 3,500 and German-wide about 50 mosquito species exist. As part of the food web and as pollinators, they play a crucial role in ecosystems, but they are also considered a health threat as they can be vectors of disease agents. As mosquito research had been neglected until the mid-2000s, there is little information about occurrence, distribution and ecology of the different species in Germany. 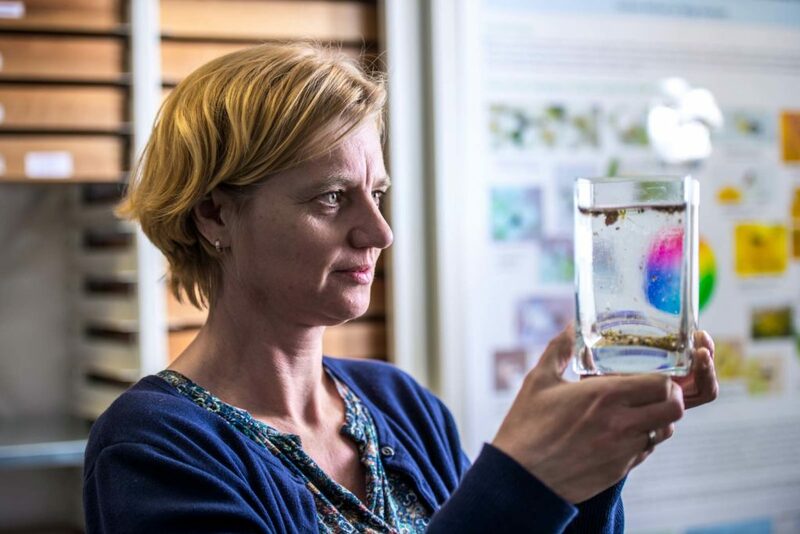 Furthermore, climate change and globalisation favour the introduction of non-native – so called invasive – species that are passively and actively monitored by the research group’s activities. We want to know when and where the different mosquito species occur in Germany, whether they can transmit pathogens and which invasive species have already made themselves at home. 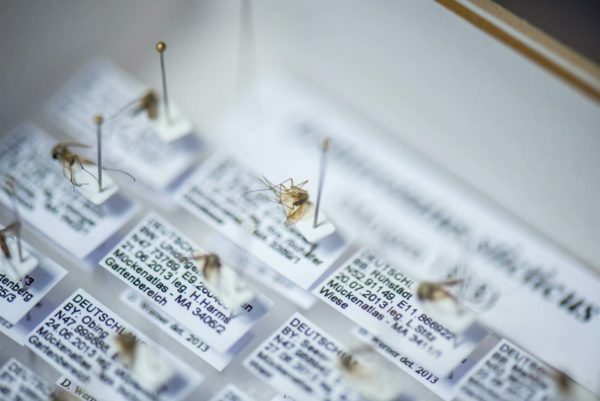 The specific data associated with the collected mosquitoes, such as collection date, locality and description of the collection site, will be entered into the German national mosquito database CULBASE where collection data from various German mosquito monitoring programmes and research projects are gathered. 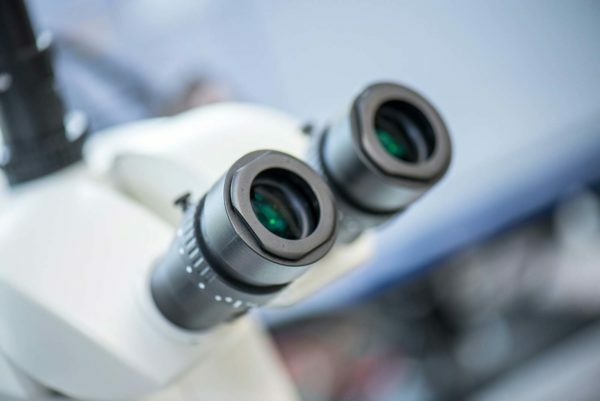 In the long run, this database will be opened to the scientific community and political stakeholders to support mosquito research in Germany and facilitate risk assessments and modelling as to where to expect mosquito-borne diseases in the future and how to manage them. One of our goals is to create distribution maps of species. With the help of the Mückenatlas we were able to detect five invasive species in Germany, the Asian bush mosquito (Aedes japonicus), the Asian tiger mosquito (Aedes albopictus), Aedes koreicus, Culiseta longiareolata and Anopheles petragnani. Furthermore, we encountered several extremely rare native species whose existence has not been demonstrated for decades. We regularly publish our data and discoveries in scientific journals and books, sometimes also in popular science magazines. Please have a look at our News & Press section for regular updates. The Mückenatlas is a collaboration between the Leibniz Centre for Agricultural Landscape Research (ZALF) and the Friedrich-Loeffler-Institut (FLI), Federal Research Institute for Animal Health. Please use our contact form to connect with us.